ONE of the outstanding men of Helensburgh’s past served as Provost of the burgh twice and is considered to be the father of Clyde yachting. 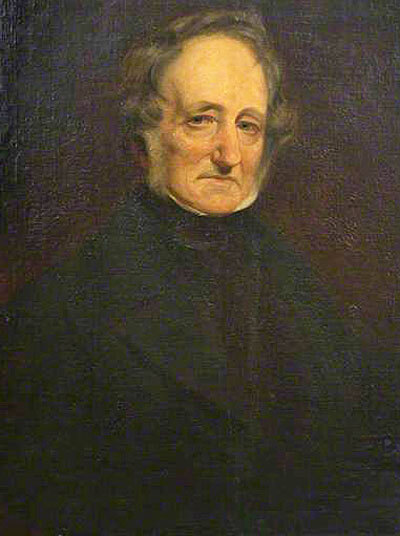 He is mostly referred to as James Smith of Jordanhill, but Donald MacLeod’s 1883 book ‘A Nonogenarian’s Reminiscences of Garelochside and Helensburgh’ states that he lived in the district almost all his adult life. CONTROVERSY raged when a Helensburgh man was appointed as the new Junior Minister at the Scotland Office in May 2015. 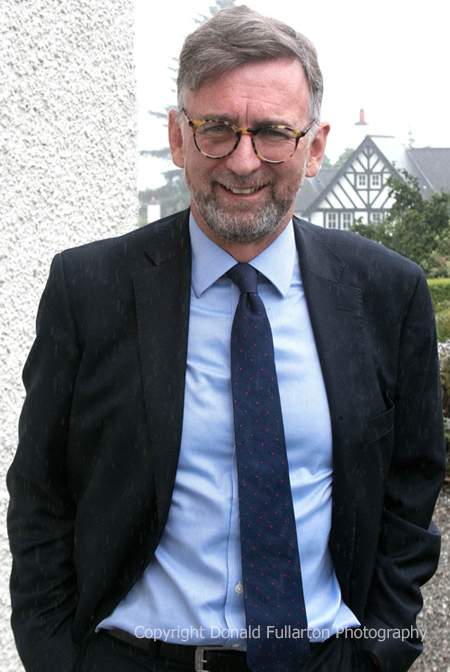 Prime Minister David Cameron announced that Andrew Dunlop would become a peer, sit in the House of Lords, and be deputy to the new Secretary of State for Scotland, David Mundell. A HELENSBURGH man who spent part of his childhood exploring rocky pools on the seafront for marine life rose to become one of the UK’s foremost experts in the field. 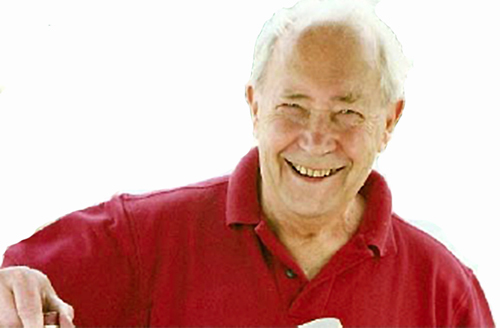 Alasdair Duncan McIntyre, CBE, BSc, DSc, FRSE, FIBiol, FRSA, was born in the burgh in 1926 and died in Aberdeen nearly five years ago. TO THIS day, mention the mentally handicapped in Helensburgh and one name comes to mind. Rachel Buchanan MBE died on May 25 2008, but she remains the inspiration for all who help the charity now called ENABLE. 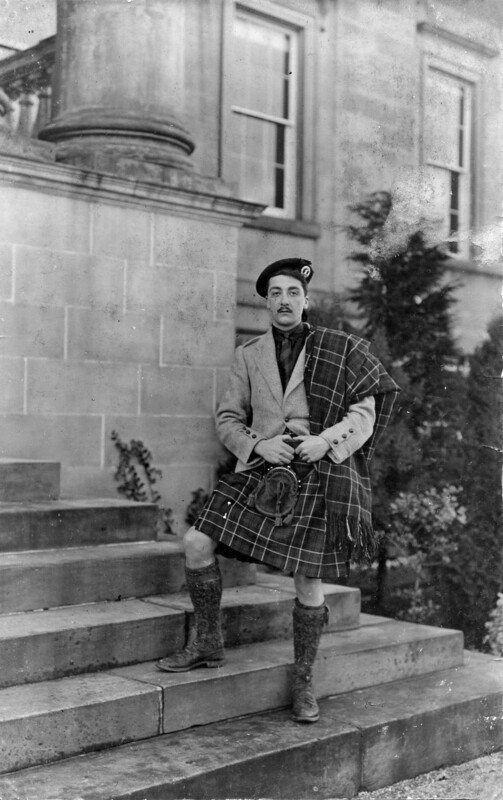 ONE of the most colourful characters of his generation was Sir Iain Colquhoun of Luss, 32nd Chieftain of the Clan and the 7th Baronet. 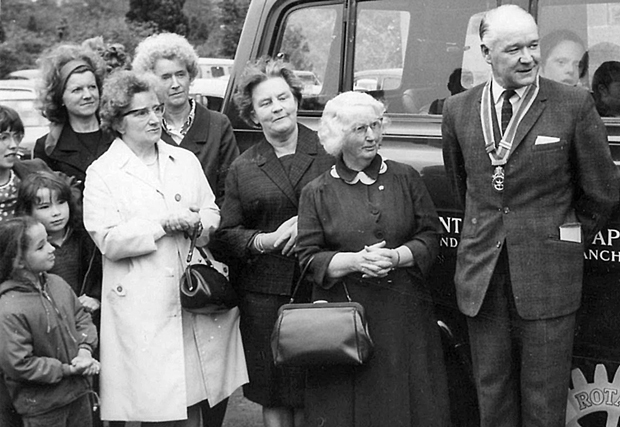 Sir Iain gave a lifetime of service to his country, his county and his clan, and was clearly an inspirational figure. ONE of the most tragic tales of Helensburgh’s past is that of the accident which killed two town matrons. 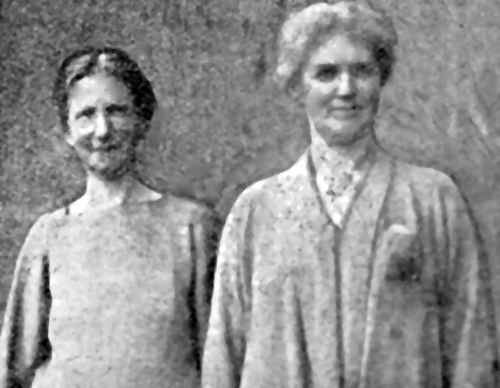 Jean Chapman, the 56 year-old matron of the town’s Victoria Infirmary, and Helen Milne, the 55 year-old matron of the nearby Helensburgh Infectious Diseases Hospital, both lost their lives. 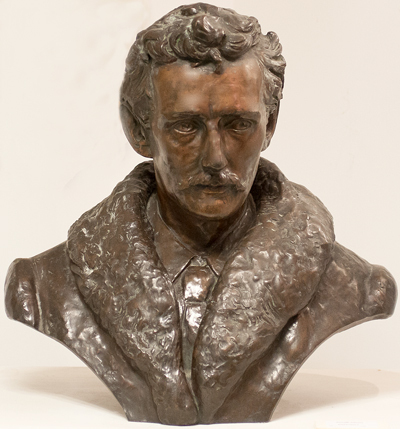 A BRONZE bust of Dr James Ewing Hunter, MB, CM, FRSGS, JP, stands in the upstairs gallery at Helensburgh Library. The strongly worked facial features of the bust — presented to the town by his son and daughter David and Margaret — are picked out well by the lighting. But who was Dr Ewing Hunter, and what did he do?